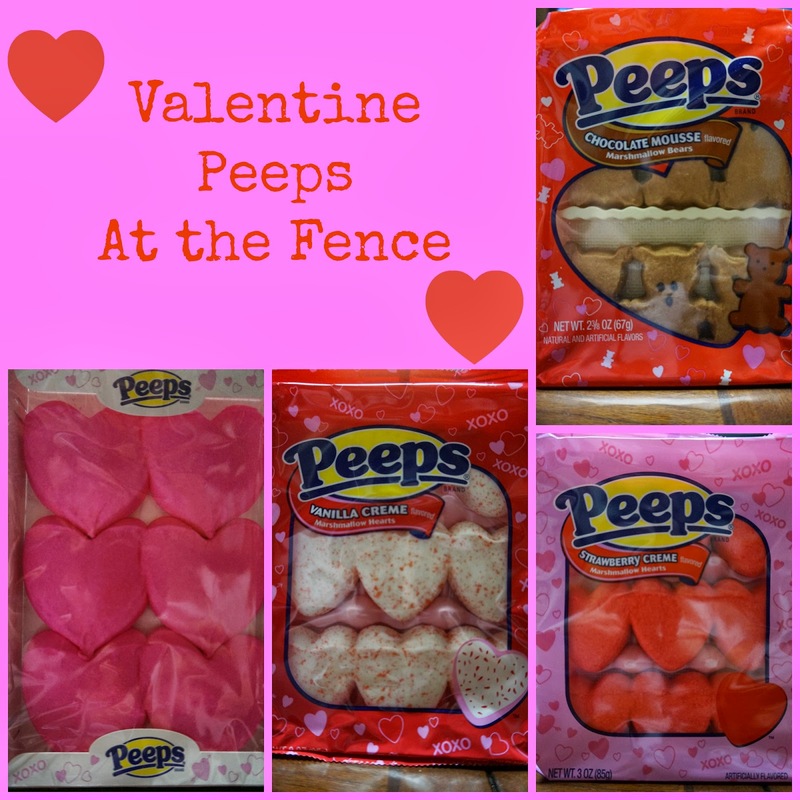 At the Fence: Check Out These Peeps! 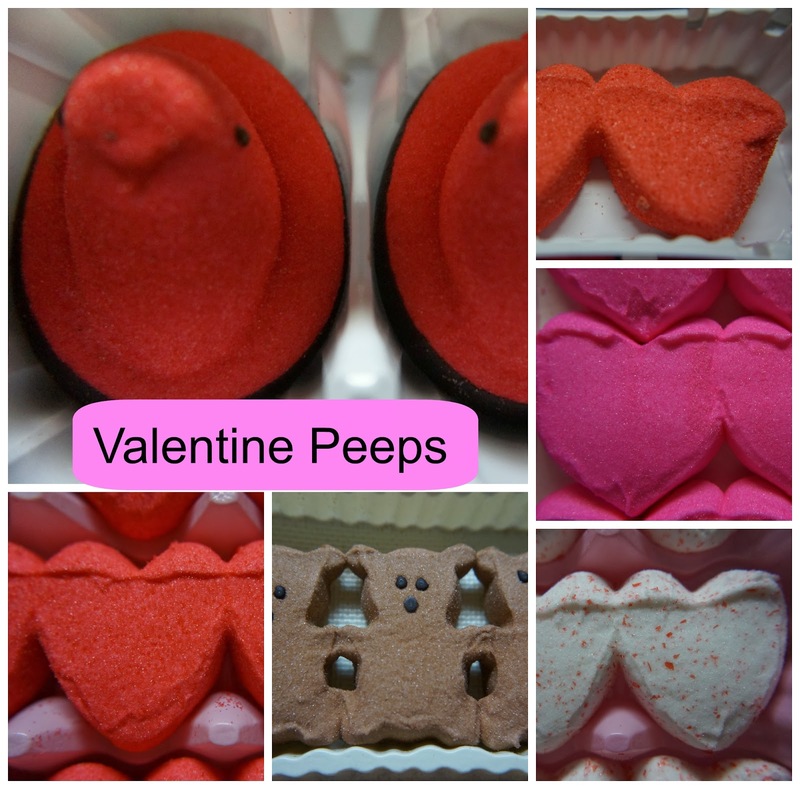 Peeps, you know those marshmallow treats, have come out with some Valentine Peeps. Wait until you hear about the flavors! Since receiving these I am so picturing my daughter having a tea party. If we do, I will be sure to share some pictures with you! Anyway, I received the original looking Peeps, but they are not yellow, they are red! Strawberry Creme flavored dipped in Dark Chocolate. Is your mouth watering yet? I also have some red, Strawberry Creme flavored hearts! Next are the Vanilla Creme flavored hearts. These ones are white with red sugar crystals sprinkles. Or maybe you would prefer just the regular flavored, hot pink, hearts. They even have sugar free hearts! My daughter likes the Chocolate Mousse flavored Bears. 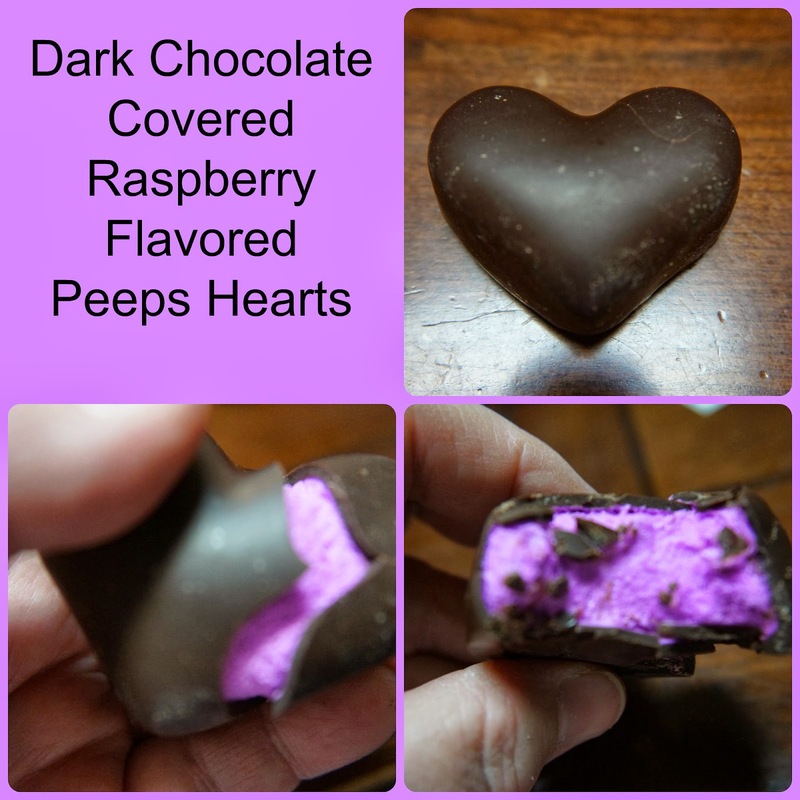 Now, for those who prefer something just a little more special, they have single pack Dark Chocolate or Milk Chocolate covered Raspberry flavored Peeps Hearts. Need I say I have to regulate these or my entire family would devour them! Am I tempting you? You can find the Peeps in the seasonal candy section. Suggested retail is $0.79 - $2.29. Wouldn't these make for a great tea party? Or perhaps a little something special for someone special. Disclosure:I received no monetary compensation. I did receive product for review purposes. All quotes in red are taken from the sponsor's website or email. All thoughts and opinions are my own.